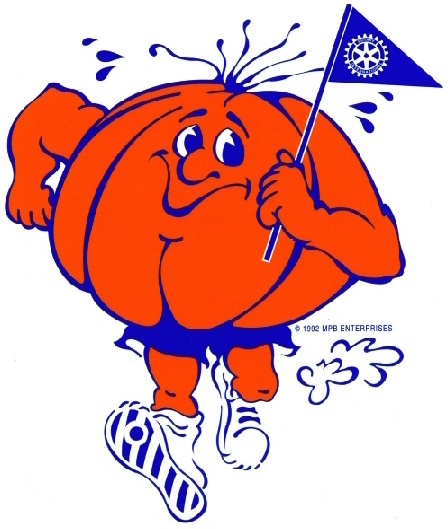 The 31st annual Lake Joe Pool 5K 10K Pumpkin Run takes place on a scenic, point-to-point course during the peak of autumn. It starts on the south side of Lynn Creek Park and, after two loops, proceeds directly north over the beautiful dam. The course follows the winding park roads around the rim of the lake. 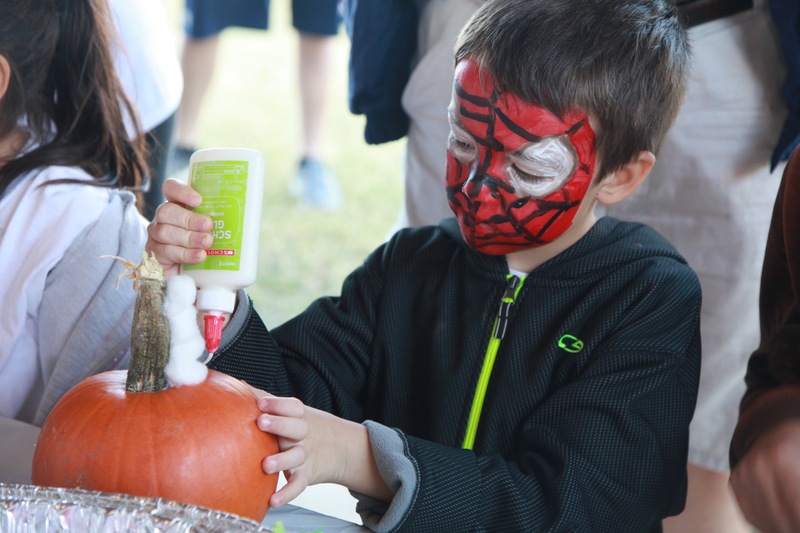 The event also includes a pre-race 'Waffle House' Pancake breakfast with delicious bacon from Outlaw's Bar-B-Que, a pumpkin-decorating contest for the kids, face-painting and vendors set up around the park. 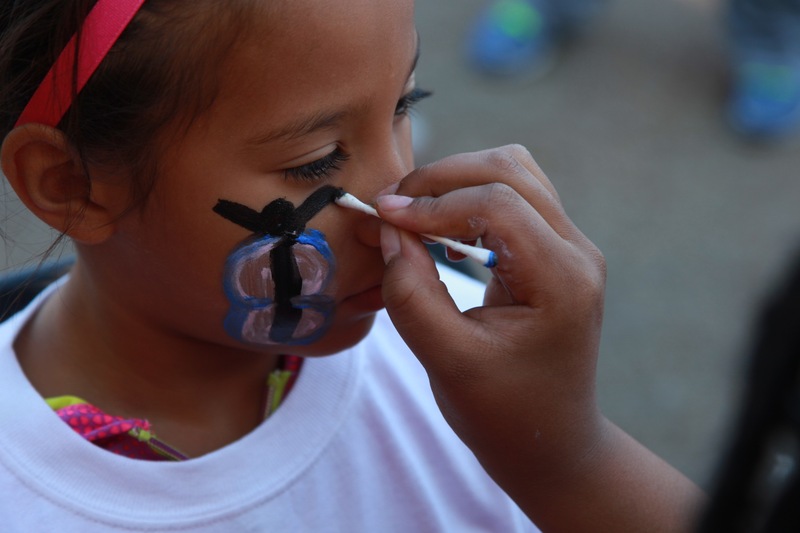 The race includes a school challenge for the kids with cash prizes for most in attendance and a Team Challenge for adult groups. There will also be awards per age group and cash prizes & trophies for overall winners. Movin' Pictures will be photographing the event with photos available from the website after the Run. Proceeds from the Run benefit Alzheimer's Research and many other local charities. 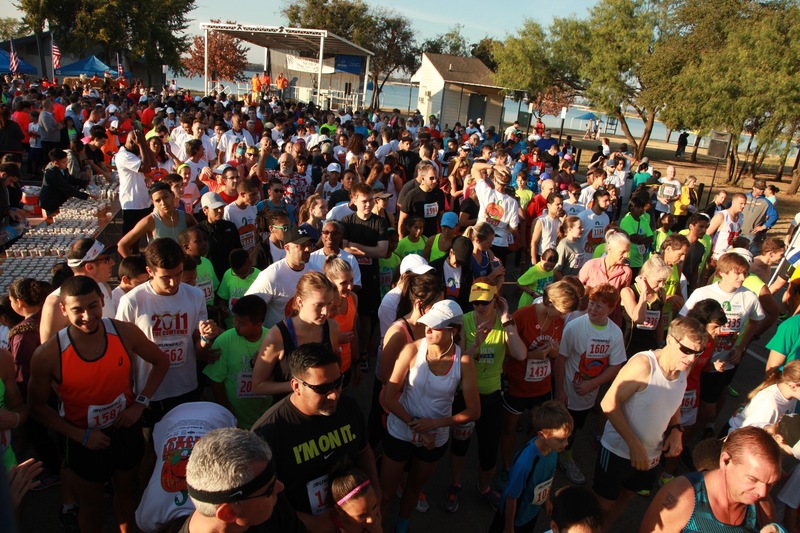 The Lake Joe Pool Pumpkin Run is one of the DFW area's oldest races. 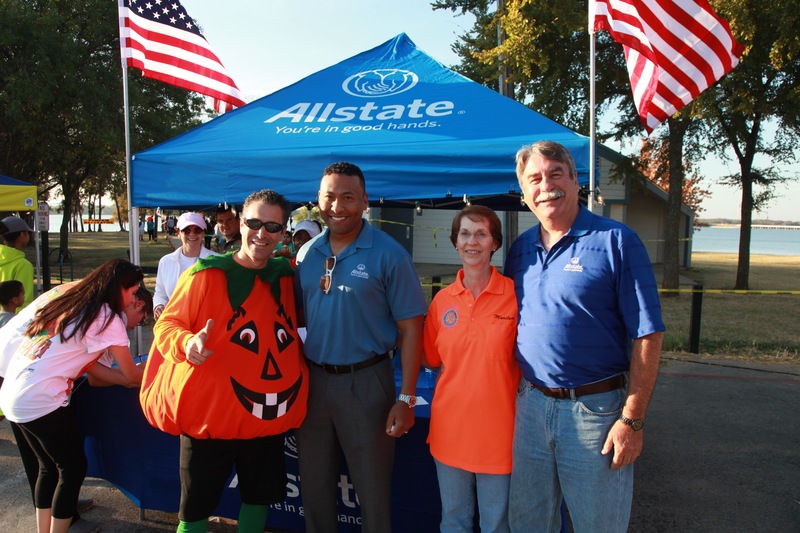 The 2017 Pumpkin Run had over 1,200 runners in attendance! The Runner) or race day. 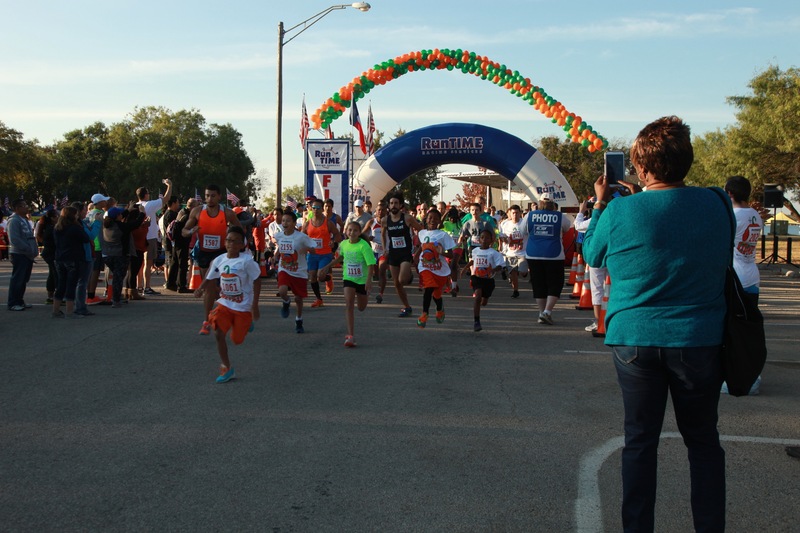 *If you register online after 10/09/18 at 1 p.m., you MUST pick up your packet on race day. 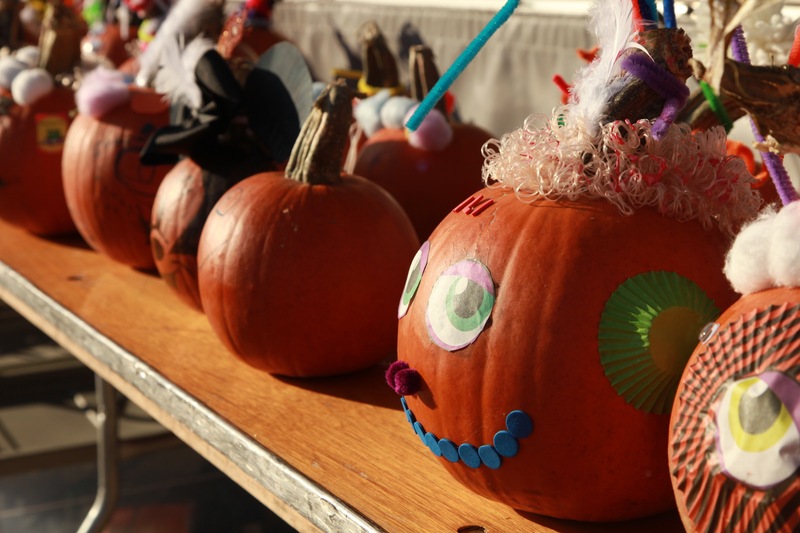 BON AIR SERVICE COMPANY, INC.
Daily 11 a.m. - 6:30 p.m.
Saturday 11 a.m. - 6:30 p.m.
Sunday 2:00 - 4:00 p.m.
Oct. 11 - 12 between 1:00 p.m. and 5:00 p.m.
One Mile Fun Run at 8:00 A.M.
5K 10K starts at 8:30 A.M.
Park closes at 8:00 A.M. for the safety of the runners and won't open until 9:45!